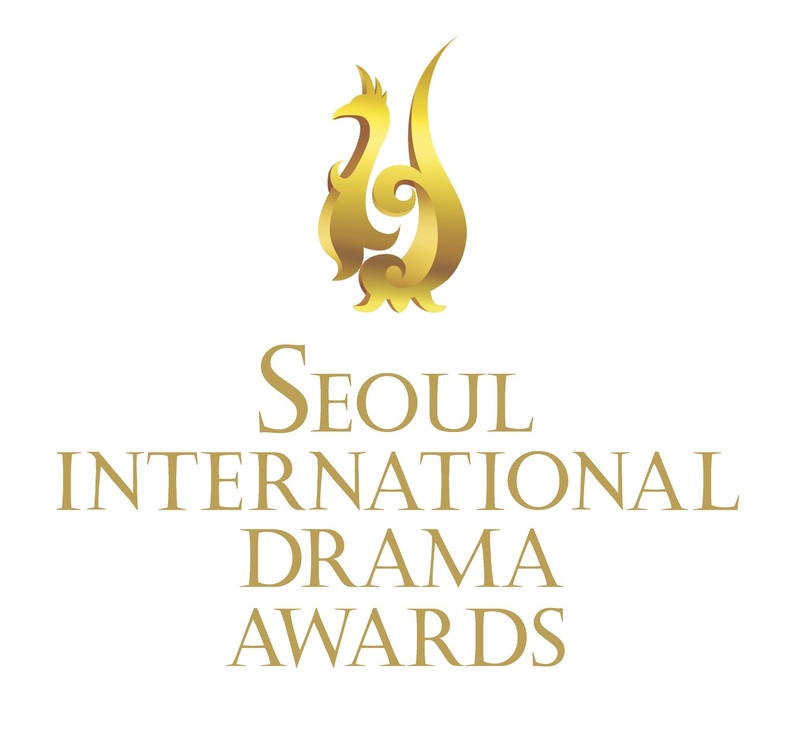 Thanks to our partnership with the Seoul Drama Awards, as their only foreign-based online supporters (yes! ), we have been invited to attend the events of South Korea’s most prestigious TV drama awards ceremony on September 8, 9 and 10. We still have to buy our flight tickets and find accommodation though. The UK has historically been the most well represented in the competition with 121 TV dramas submitted in 10 years, among which 15 have won awards. In comparison, France ranks second within Europe with 73 dramas, Germany third with 48 dramas (including 10 awarded) and Spain four with 44 dramas – according to the SDA’s latest figures. 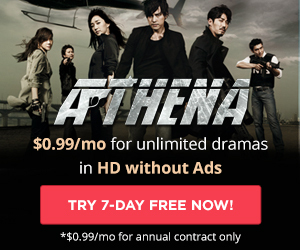 All the more important for us to go cheer for UK dramas, and even European dramas which make up 42% of the contenders this year, which is the SDA’s 10th edition! 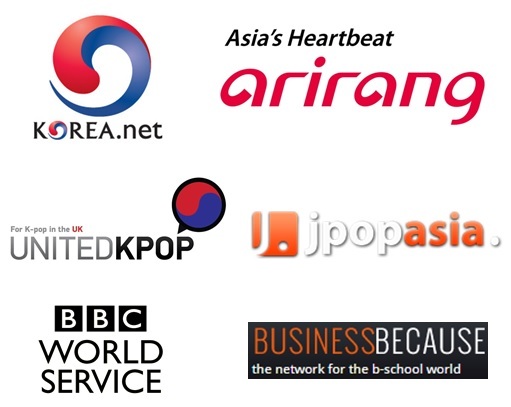 Also, we are very lucky as Asia’s “largest international broadcasting trade fair” – Broadcast Worldwide 2015, aka BCWW -, will be taking place simultaneously at Seoul COEX, from September 9 to 11. 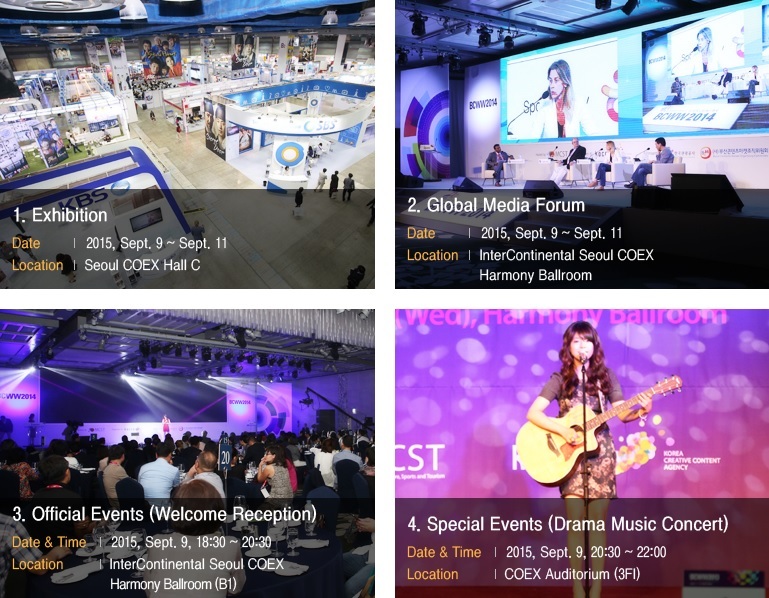 Hosted by the Ministry of Culture, Sports and Tourism (MCST) and organized by the Korea Creative Content Agency (KOCCA), the market will accommodate exhibitors, panel discussions, reception and drama music concert. We are therefore very much looking forward to meeting many Korean talents and TV professionals, and hopefully come back with some more great news for the London Korean Drama Club and beyond.